Latest Updates For Twitter And A Bonus Twitter Hack! Twitter is finally improving the way we tweet and connect with our audience. Recently Twitter has been adding new and soon to be released updates to how we tweet. Twitter has listened to their users and understand that conversations can’t be held to 140 characters. The folks at Twitter have tweaked their platform and have given users a way to share even more within the 140 character limit. These updates are giving users an opportunity to add more value to what they are sharing. If you are stuck on whether your business should be on Twitter these new updates might change your mind to how you can use Twitter to grow your community. Images (photos, videos, gifs, and user polls) are no longer counting towards the 140 character limit. Twitter is giving users an opportunity to share their best visuals on top of giving more room to share meaningful content. This makes an impressive impact since tweets with images seem to do better. Notice once an image is attached there are still 140 characters left to use. Tweets with images generate 3x more engagement than basic text. Tweets with video generate 9x more engagement than basic text. Tweets with GIFs generate 6x more engagement than basic text. Sharing any type of imaging in tweets is going to draw a reader’s attention. Did you know that you can attach up to 4 images in your tweet? This tweet tactic you should only use on special occasions such as attending an event, promoting a new launch, etc. Images no longer counted in the 140 character limit will now give users more room to write content. More room in your tweets might even give you an opportunity to use that extra hashtag you’ve been trying to fit in. Twitter is allowing users to Retweet or Quote Tweet themselves. Want to give your tweet a boost or need to add more content to a tweet you shared? 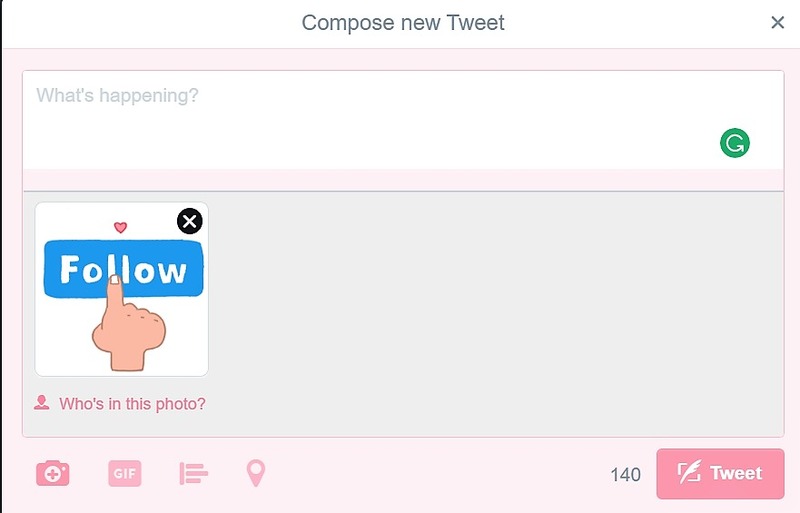 This new feature will allow users to add more text to their initial tweet. Retweet a popular tweet to give it another boost or Quote Tweet a tweet when you can’t fit what you have to say within 140 characters. These options allow users to add more valuable content to their tweet and potentially can increase your visibility and reach. For example, if you’re Quote Tweeting; send your original tweet, Quote Tweet yourself, add text and hit send. These next two updates will be rolling out soon so be on the lookout. When replying to a tweet @Usernames will no longer be counted in the 140 character limit. 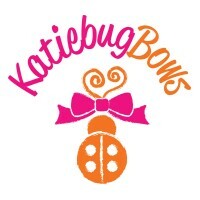 Want to Reply to a business, influencer or respond in depth to a customer? Become more creative in your approach and reply to your customer with a video or image including important text or a link. Remember images and @Usernames in the Reply section no longer count towards your 140 character limit. This update should be coming out very soon to all users. Tweets beginning with @Username will now be seen by all. The new update allows tweets beginning with the @Username to be seen by all and not limited to your account and the account mentioned in the tweet. Twitter has gotten rid of this old rule giving users more transparency when connecting with each other. Remember this feature hasn’t rolled out yet, but be on the lookout for this update. Here is a tip that you can keep in your back pocket to beat the 140 character limit. Sometimes you have more to say than what you can fit in the 140 character limit and you want to do it in one tweet. An example of a screenshot taking from a Note application. Write within a text application of your mobile device or on your computer’s word processing program. Go beyond 140 characters – write as much as you’d like. Take a screenshot of what you’ve written and share it as an image in your tweet. This is not a strategy you want to use every time you tweet. Remember engagement increases based on the types of images you share. 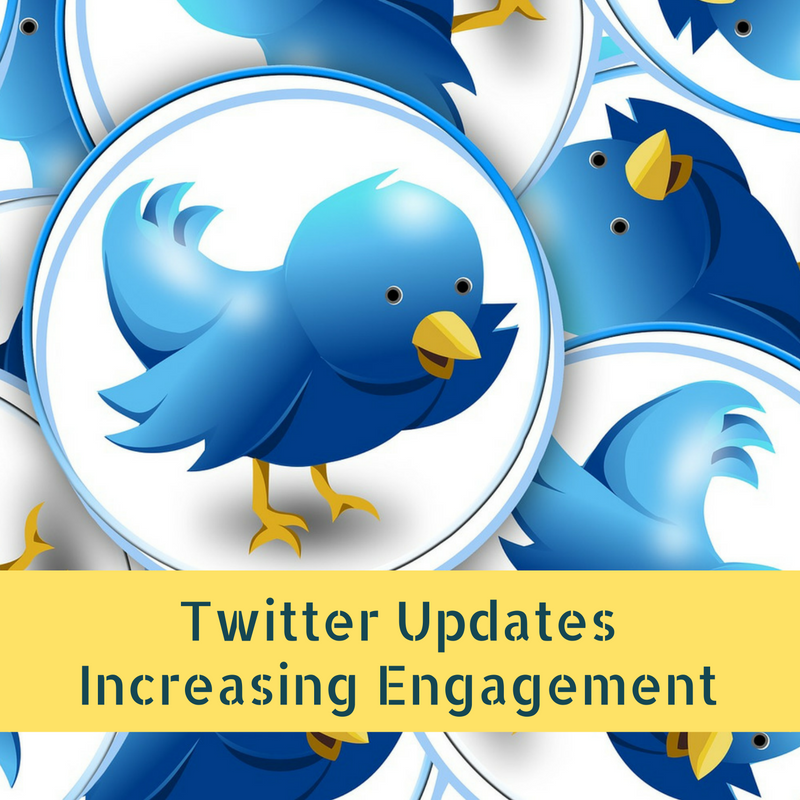 These new Twitter updates can help users and businesses re-strategize how they build engagement and increase brand awareness. Experimenting with Twitter’s new changes and pay attention to your analytics will help determine which update works best with your audience. Are you ready to stop spinning your wheels on your social media platforms and find a strategy that’s right for you and your audience? Come to Social Media 101: Let’s Do This Now! 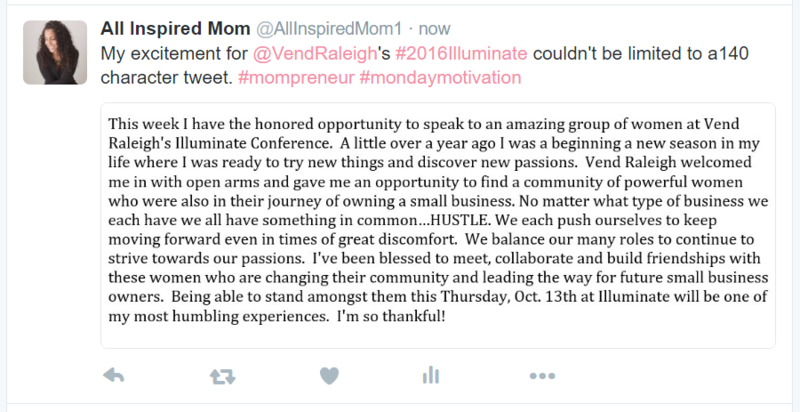 session at Vend Raleigh’s annual Illuminate Conference on October 13, 2016. 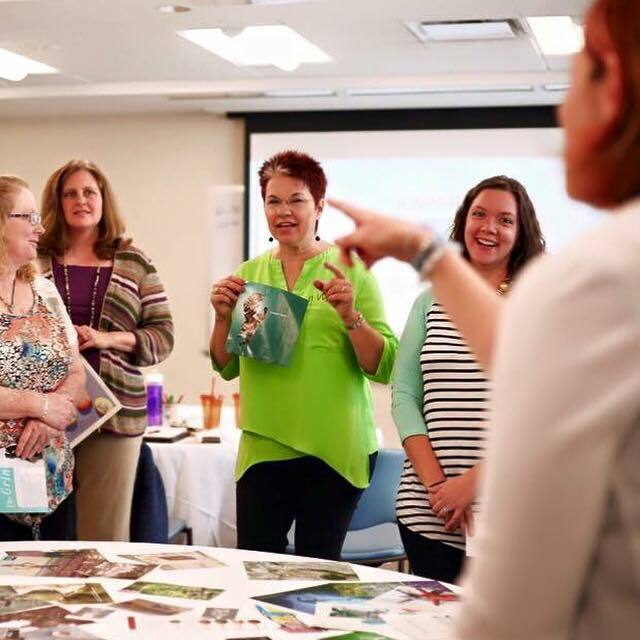 There is still time to register for this day of networking, professional development and collaboration for the Mompreneur. 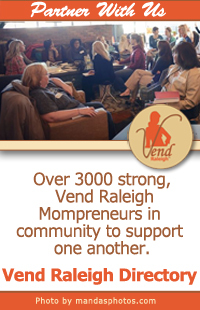 The Conference for Raleigh Small Business Women of Raleigh, October 13th. 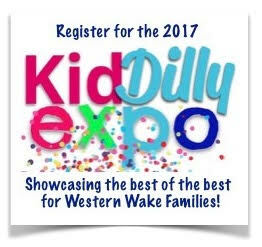 KidDilly Cary and Social Butterflies NC are bringing a day of high energy family fun to local families at the KidDilly Expo on Saturday, January 21st, 2017 from 10 am – 2pm at the Hilton Garden Inn in Cary. Kids will enjoy fun activities, games, demonstrations, and entertainment from premier Western Wake businesses and organizations. Tiffani, what a great idea about the screen shot of a longer post! I did not think of that one!